Interviewing for a job can be stressful to say the least. We provide a number of services that help educate you about what employers look for and how to increase your performance during interviews. Big Interview is an interactive online system that combines training AND practice to help improve your interview technique and build your confidence. STEP 1: Go to https://olemiss.biginterview.com/ and click “Register”. The following are several resources from Candid Career on how to dress professionally for your interview or job. Just click on the picture to view the video! Students are encouraged to make a one-hour appointment with a member of the Career Center staff for a mock interview. A mock interview is simply a practice interview to gain interview experience and to get an honest critique before venturing into a real-life interview. 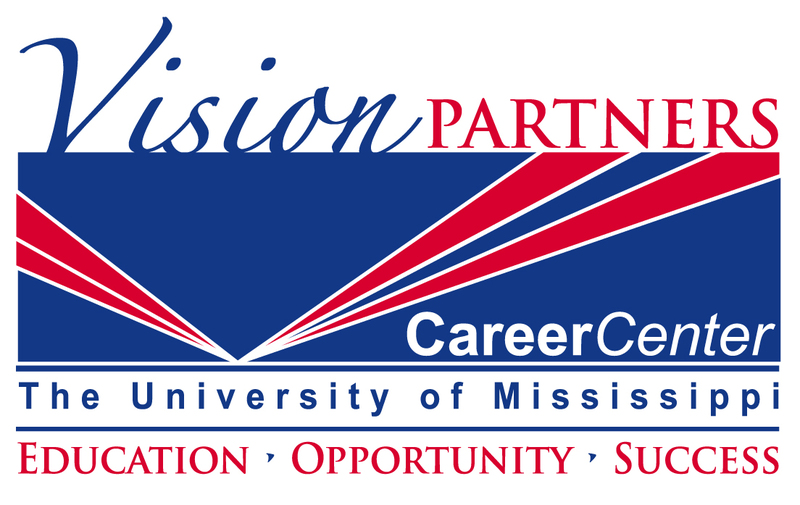 Students should bring a copy of their resume by the Career Center 48 HOURS PRIOR TO the scheduled mock interview. Students should also come dressed and prepared as if for an actual interview. Staff members treat the interview just as a company recruiter would. Following the interview, the staff member will critique the student’s performance and offer helpful suggestions for improvement for future interviews. Several of our online services and Career Center Library materials provide helpful advice on interviewing. The online advice can be accessed through Handshake and the additional resources link. Look for the Vault Career Library.